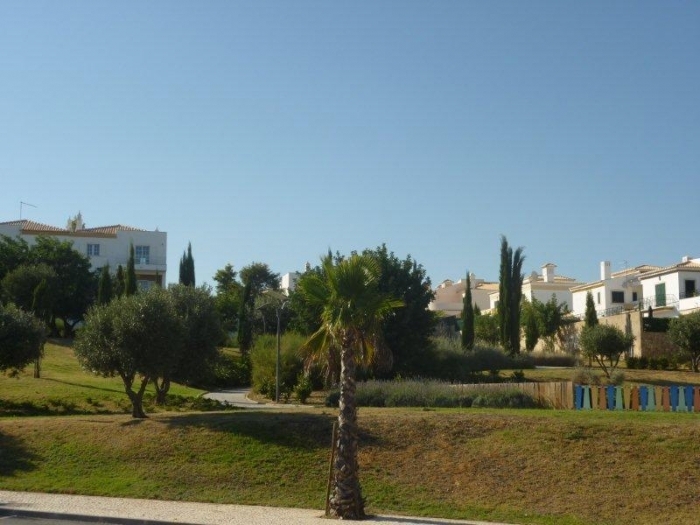 Excellent South facing plot with approved project & sea view - Property for sale. Full Description: Excellent South facing plot with sea view overlooking the new municipal gardens "Jardins das Alfarrobeiras". With approved project for a 3 bedroom villa comprising: basement 99m2, ground floor 99m2 and first floor 99m2 and enough room for a garden and swimming pool. With no more construction in front of the plot this location is perfect for permanent living or holidays. Walking distance to all amenities.